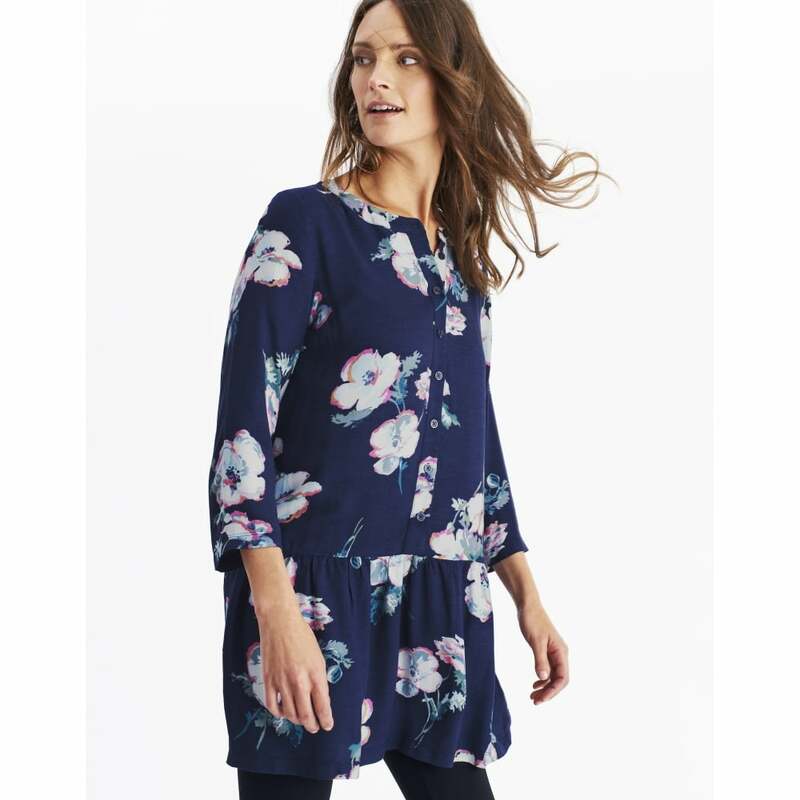 Perfect for transitioning through the seasons this Bette tunic has been designed in a new style with a flattering drop waist. The beautiful floral pattern looks perfect paired with a singature scarf. Whether you wear it with slim jeans or leggings its sure to be a warbrobe go-to this season.